The Big C and Drinking... Does Alcohol Cause Cancer? / The Big C and Drinking… Does Alcohol Cause Cancer? The less alcohol you consume, the lesser the threat of many forms of cancer. Does alcohol cause cancer? Well, first it’s worth saying that no kind of alcohol is superior to or more severe on health than another. It is the booze itself that results in the harm, no matter whether it is in red or white wine, lager or hard liquor. And drinking alcohol and smoking cigarettes collectively is even more harmful to your health. Annually, consuming excessive alcohol leads to 3% of carcinomas in the United Kingdom, nearly 12,000 instances. Of course, not everybody who consumes alcohol will be unlucky enough to develop malignant tumors as a result. However, overall, researchers have discovered that a few types of carcinomas are more typical in men and women who consume more alcohol than non-drinkers. Binge alcohol consumption or dispersing your alcohol consumption throughout the week? Analysis has looked primarily at the quantity of alcohol individuals consume in total and the impact on cancer danger. Consuming alcohol raises the danger of developing tumors whether you consume it all in one go or a little bit each time. Does alcohol cause cancer & if so, how much? There’s no ‘risk-free’ cap for drinking when it pertains to the risk of carcinoma growth., However, the threat is lesser for men and women who consume alcohol inside the established standards and limits. Routinely consuming up to a 12oz of premium beer or a large glass of red or white wine a day may escalate the threat of oral cavity, upper esophagus, oesophageal (windpipe), breast and colon tumors. These drinks both incorporate around 3 UK units of alcohol. Every unit of alcohol has a weaker impact on the danger of breast cancer than on carcinomas found in the skull, mouth, and throat. 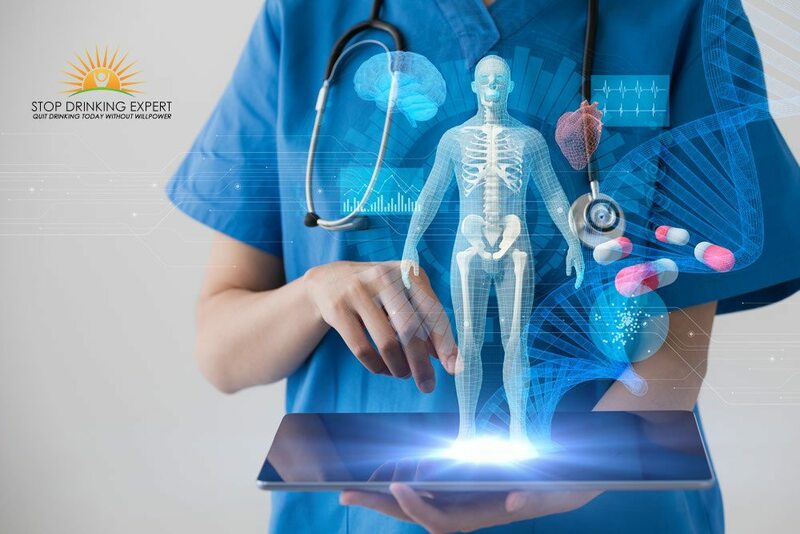 However, because breast tumors are one of the most frequent cancers in Europe and due to the fact that many women consume modest quantities of alcohol routinely, a lot of females are impacted. Nearly 4,500 instances of breast cancer every year in the United Kingdom are thought to be brought on by consuming alcohol. What’s the connection between drinking and breast tumors? Thousands of instances of breast cancer every year in the United Kingdom are a result of consuming alcohol. Booze does not have a huge influence on your danger of forming breast tumors but the connection may be observed even at reasonable amounts of alcohol consumption. And since breast cancer is the most frequent cancer in Europe, lots of moderate drinking females are impacted. 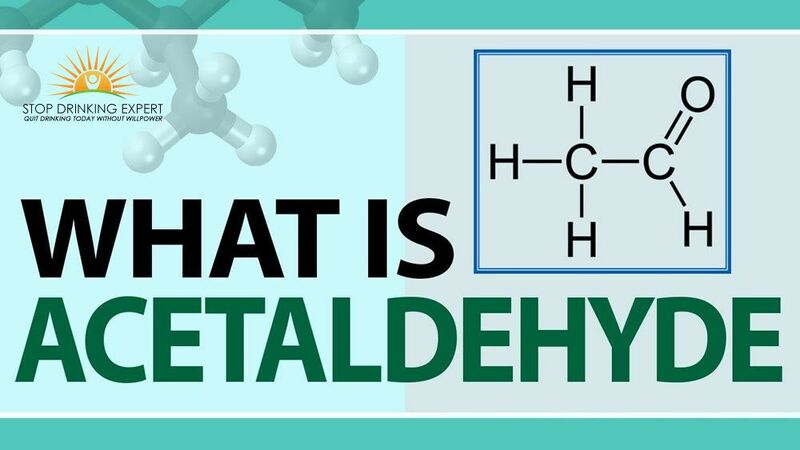 What is acetaldehyde and how can it induce malignant tumors? In our bodies, booze (ethanol) is transformed into a poisonous substance referred to as acetaldehyde. It may lead to cancer by harming DNA and preventing our cells from restoring this harm. The Global Organization for Study on Carcinoma have categorized acetaldehyde created following consuming alcohol as being a reason for cancer cells, together with drinking itself. Acetaldehyde additionally causes liver organ tissue to expand quicker than usual. These reproducing tissues are more prone to take up adjustments in their genetics that might result in cancer cells. Alcohol is degraded predominantly by the liver, but loads of other tissue types may do this too. A few of the microorganisms that inhabit our oral cavities and the linings of our intestines are also able to transform alcohol into acetaldehyde. How can drinking’s impacts on estrogen and other hormonal agents result in cancer cells? Booze can raise the amounts of several hormonal agents, like estrogen. Bodily chemicals function as carriers in the body, giving our tissues guidelines like when to split. Uncommonly high amounts of excess estrogen raise the threat of alcohol-related breast tumors. Why is it even worse to both drink and smoke cigarettes? 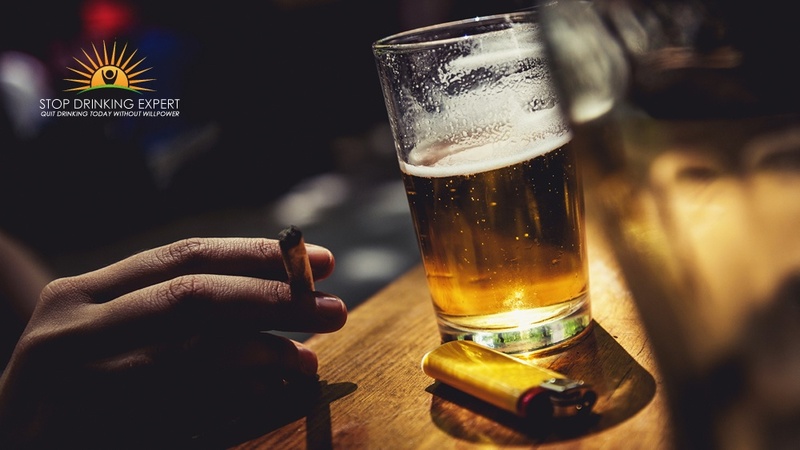 Men and women who smoke cigarettes and consume alcohol increase the danger for a number of cancers, since smoking and drinking collaborate to harm the tissues of the physical body. For instance, drinking renders it easier for the mouth and esophagus to soak up the cancer-causing compound in cigarettes. This is just one explanation for why individuals who consume alcohol and smoke cigarettes raise the harm they get and have particularly elevated possibilities of many forms of cancer. 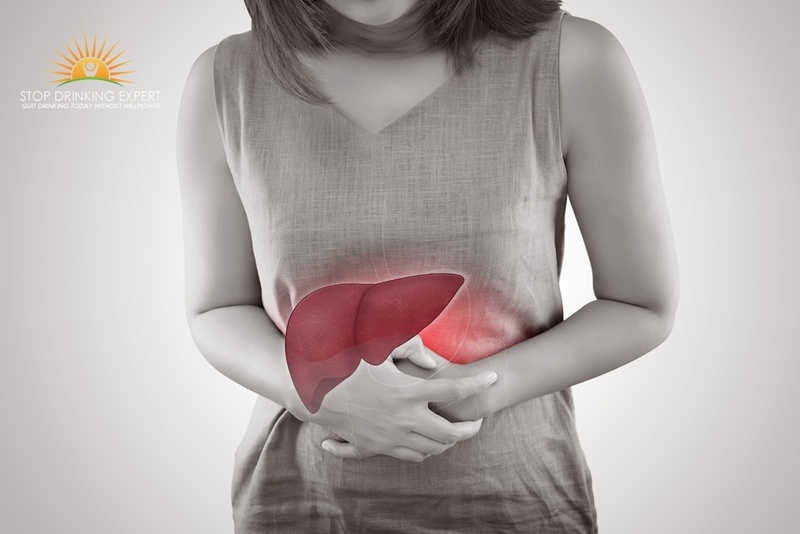 Can liver harm result in cancer? Consuming lots of alcohol may harm the tissue and cells of the liver organ, triggering a condition referred to as cirrhosis. Cirrhosis may make you more prone to form liver tumors. Does alcohol cause cancer by reducing folate amounts? Folate is an essential nutrient that assists our tissues to generate fresh DNA appropriately. 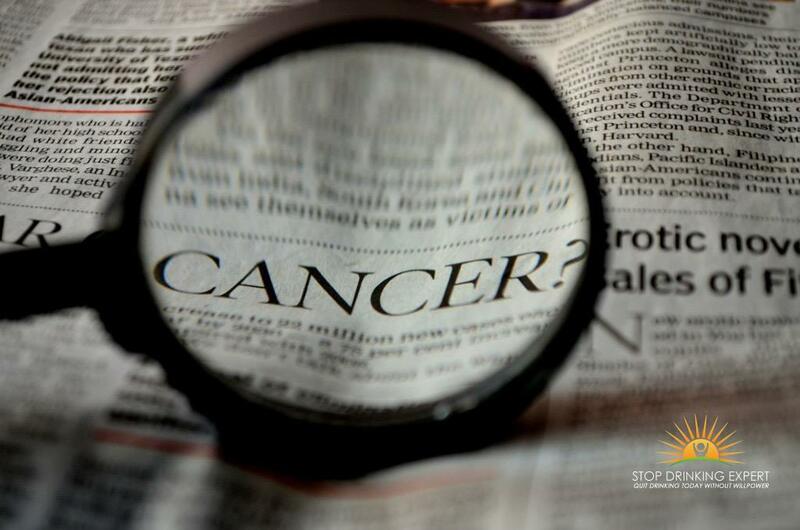 A few reports have discovered that a few cancers are more typical in individuals with reduced folate values. Men and women who consume alcohol have the tendency to have reduced amounts of folate in their bloodstream. However, currently, it isn’t really certain if drinking does cause tumors by doing this, or if the number of folate individuals gets in their food impacts the threat of drinking. How else can drinking harm DNA? Drinking may create extremely sensitive particles, called Responsive Oxygen Species, to get manufactured in our cells. These particles can harm the DNA, that might trigger cancer cells to form. Are there any health and wellness advantages of consuming alcohol? Although a few reports previously have proposed drinking a small amount of alcohol might benefit heart health, the fresh state criteria plainly mention that alcohol consumption for health and wellness explanations is not advised. There are safer and significantly more healthy means to guard your heart like being physically active and enjoying a healthier well-balanced eating plan. Think about it. If you are asking does alcohol cause cancer and the answer is yes. How can there be any health benefit? Are you ready to kick this cancer forming, attractively packaged poison out of your life? Quitting drinking does not have to be difficult. 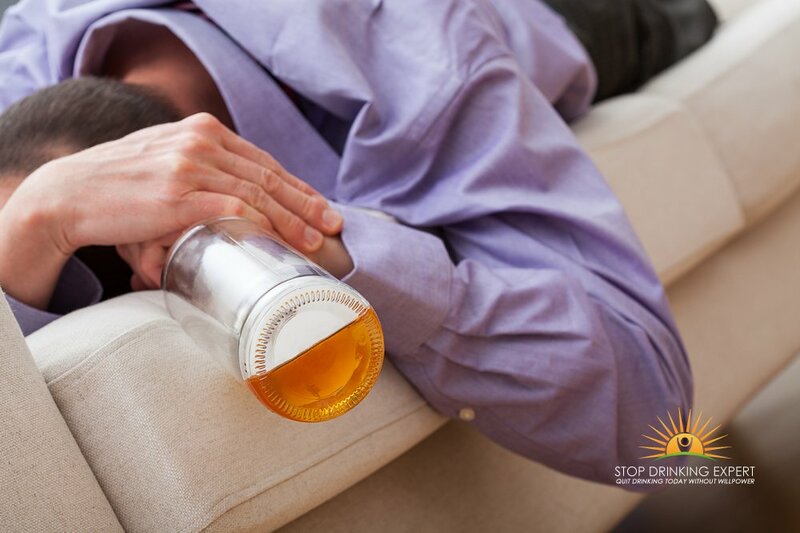 Craig Beck’s Stop Drinking Expert program has helped over 50,000 people to quit drinking in total privacy. Does alcohol cause cancer? Yes, it’s been proven – the debate is over. Next, it’s over to you to take action! Click here for more information.